Complete Quilt Kit from Rachel's of Greenfield. The Baby Bear Wall Quilt Kit is an applique quilt kit from Rachel's of Greenfield. 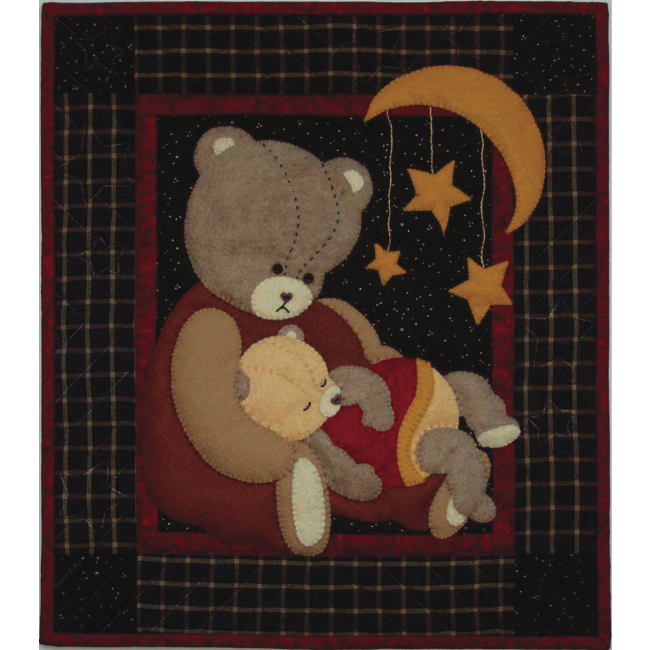 This wall hanging quilt kit features a mama bear holding her precious baby bear under the moon and stars. The colors in this quilt kit include rich tones of beige, brown, black, and gold (fabrics in kit will be similar to those shown). This complete quilt kit includes enough premium cotton fabrics and woolfelt to complete the entire quilt, including applique, background, backing, and binding. 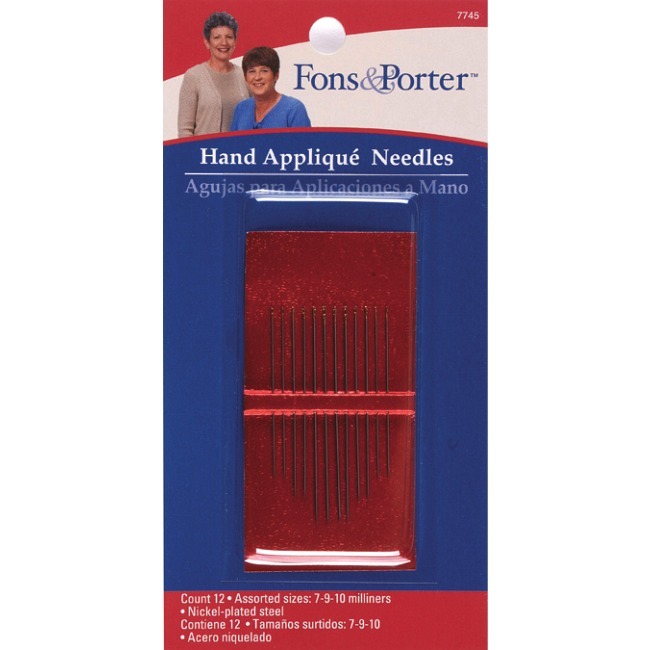 Kit also includes buttons & embroidery floss, full size templates, complete patterns, and illustrated instructions. Even batting is included! Finished size is 13" x 15". This is an easy applique quilt kit for beginners just getting started in quilting. It's also a convenient option for experienced quilters! 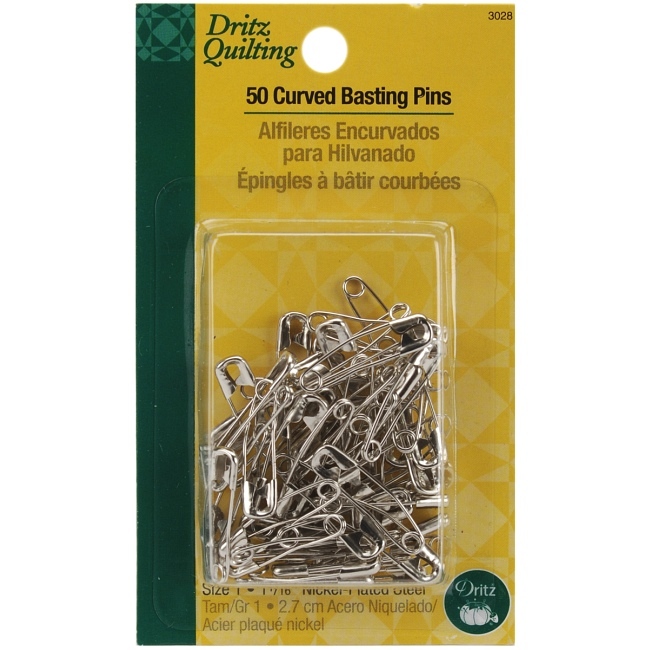 Quilting supplies can be easily added to your order in the table below. • Wall Quilt Size: 13" x 15"
Quality 100% Long Staple Cotton Thread for Machine & Hand Quilting. 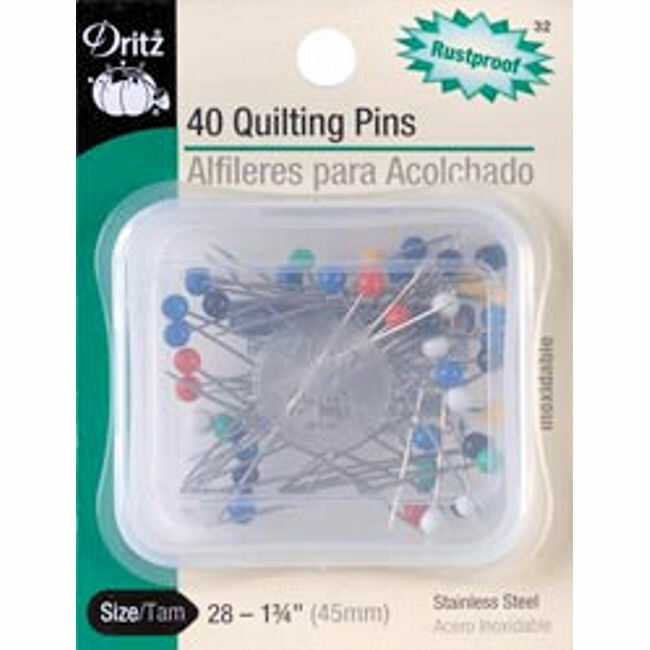 Rustproof Stainless Steel Quilting Pins. 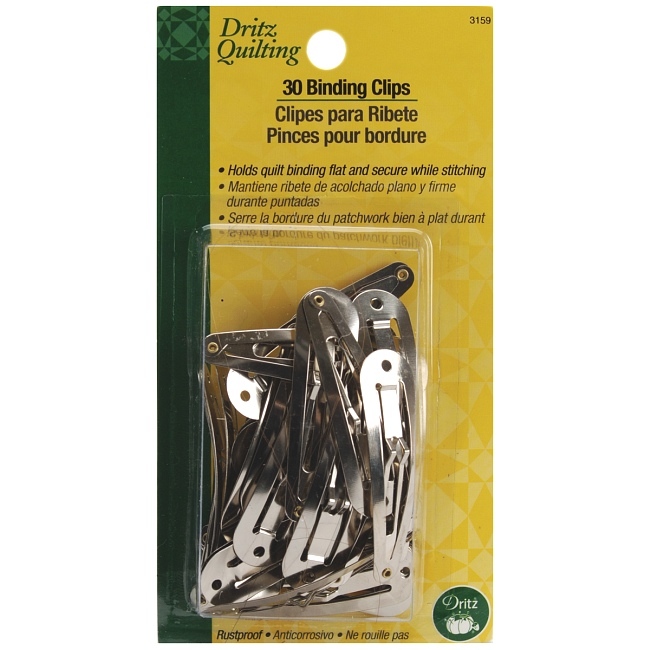 Rustproof Binding Clips for Quilting. 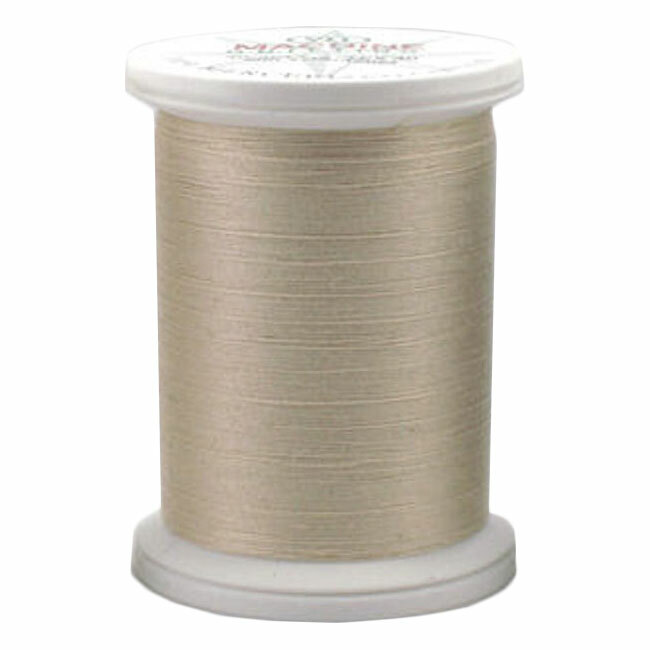 Nickel-Plated Steel Milliners for Hand Applique & Piecing.